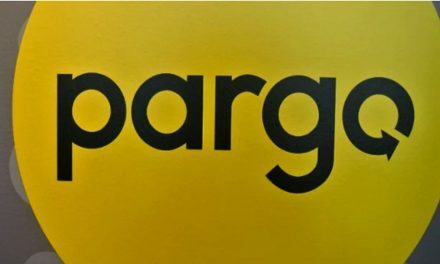 South Africa-based Pargo has informed Post&Parcel that it launched its 200th Pargo parcel point this week. 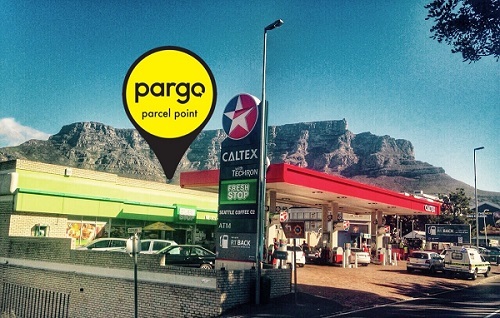 As previously reported, Pargo launched its network in December with 14 parcel points in the Western Cape – and it has since expanded rapidly. 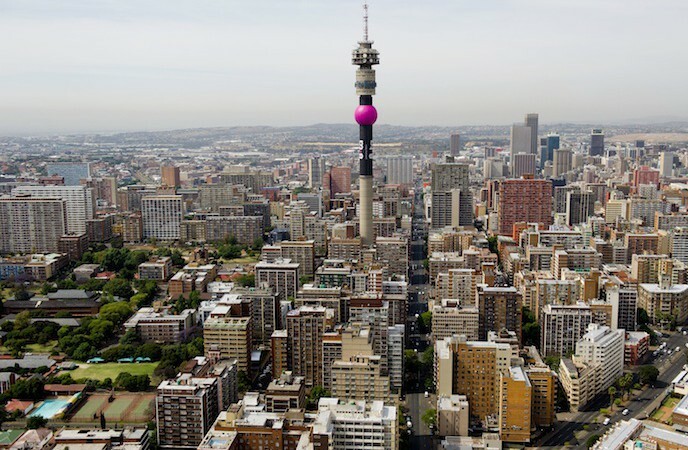 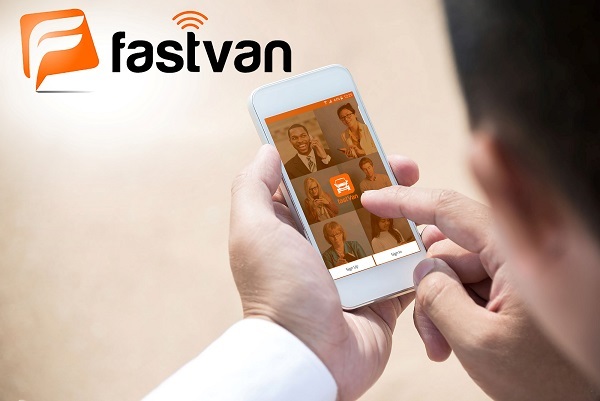 Pargo is now operating throughout the country with a network set up together with Freshstop at Caltex, Waltons, Vee’s Video, OK Grocer, 7Eleven, Mr Video, Alpha Pharmacies and local, privately owned stores. 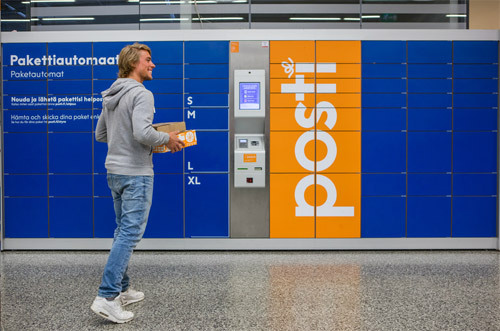 The parcel points can be used for both collections and returns.